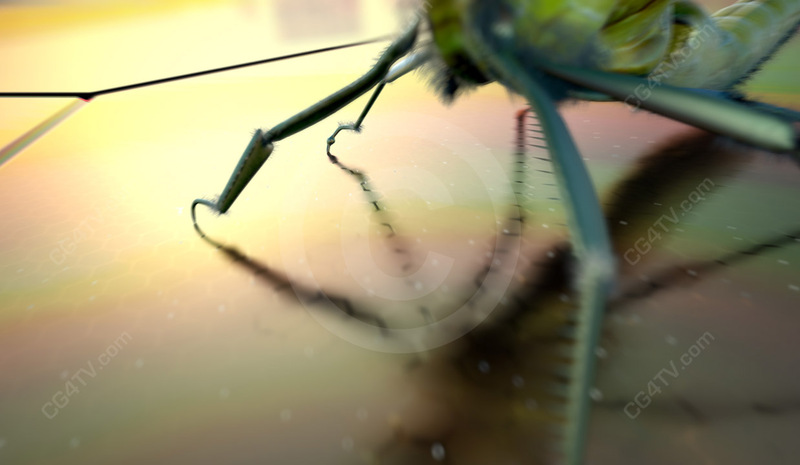 Whiz from cosmic regions to nano scale on a seastead in this awe-inspiring zoom animation. EXCLUSIVE product. 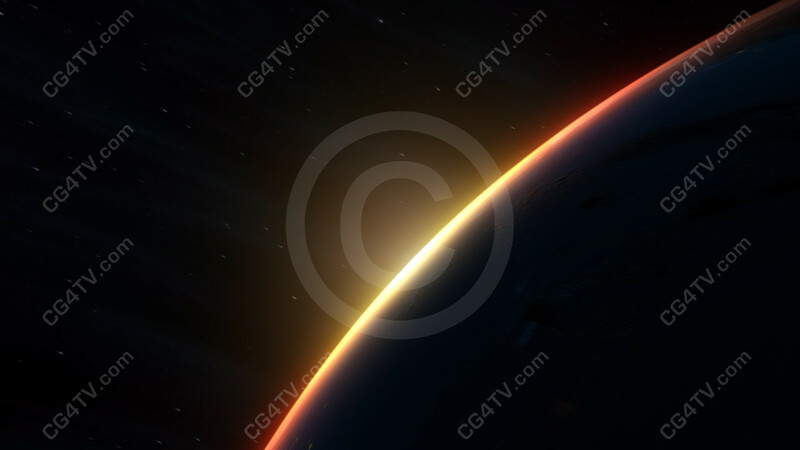 Star Animated Background is only available from CG4TV.com. We don't have resellers or representatives. This product that can not be purchased elsewhere. Zoom to Nano Solar Panels Animation. Whiz from cosmic regions to nano scale in this awe-inspiring zoom animation. You’ll dive at breakneck speed from the heavens toward a futuristic floating city - Seastead. At dizzying velocity you’ll descend to microscopic level as you enter the solar panels that power this vast Atlantis of the future. Hold onto your hat as you shrink past a dragonfly which quickly assumes the aspect of a gigantic monster. Let your imagine run wild as you think of ways to use this spectacular zoom animation! Evoke predictions of days to come! Excite imagination! Our Seastead Nanotechnology Solar Panels zoom animation evokes employs the best in photo realistic, high resolution 3D animation. And don’t forget, all our animations, including this zoom animation, are available in a variety of sizes and resolutions to meet your needs. Don't spend money and time for custom work. 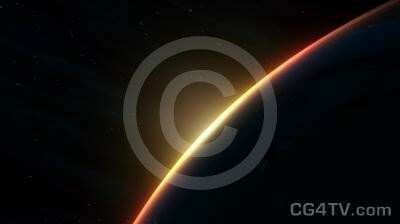 Royalty free use of this low cost, zoom, stock animation will be easy on your wallet and on your busy schedule. It’s the most thrilling zoom animation you’ll find. Why wait? Get our Nanotechnology Solar Panels zoom animation now. It’s easy. Just a few simple clicks of your mouse and you’re ready to go. Download is immediate. All major credit cards are accepted. We're constantly adding to our collection of high definition stock 3D animations, so you're sure to find just the right one for all of your projects. If you don't find the one that works for you, or if you have questions, contact us at info@cg4tv.com. We're always open to suggestions for how to add to our catalogs.